A pug’s adorable wrinkles and big bug eyes don’t just make it look cute. It’s easy to see why people love pugs. They’re social, quirky and intensely loyal — making these squish-faces a popular dog breed. 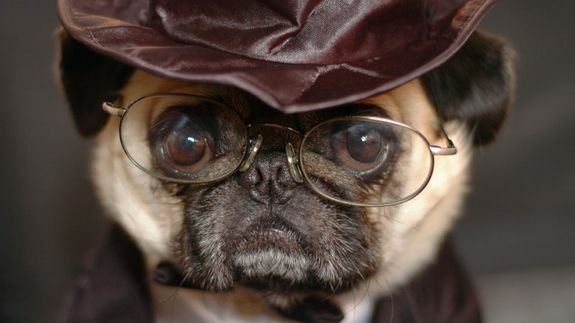 But pugs have more going for them than comical cuteness. Tagged with facts, image, jesse-draper, Lists, pets, planet, pug-facts, trivia, watercooler.